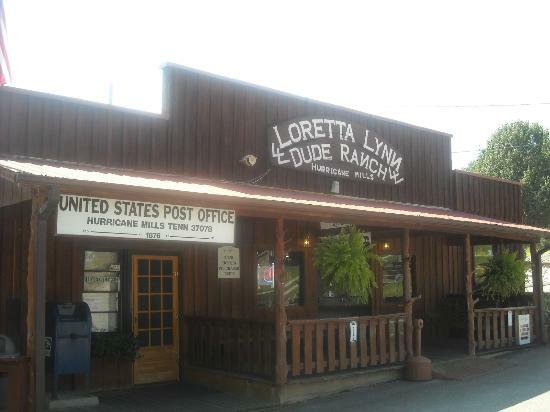 Loretta Lynn, widely acclaimed for her music, is also psychic and her Hurricane Mills Ranch is seriously haunted. 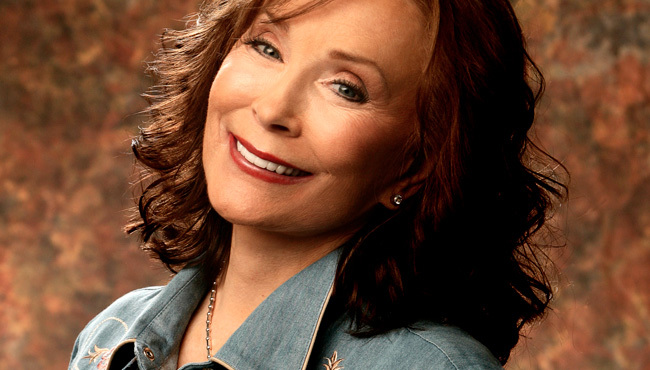 Loretta Lynn, widely hailed as the Queen of Country Music and with a long career of successful hit songs, is living legend among fans of Country Music and was even the subject of a successful Hollywood movie. As famous as she is, however, few are aware of another talent of Ms Lynn’s: the Coal Miner’s Daughter is psychic and her long-time home in Hurricane Mills is most seriously haunted. Loretta has never denied her psychic encounters, which date back to her early years. In one case, Loretta had a nightmare one night that her father was dead and woke up screaming. Although her husband tried to reassure her, Loretta could not shake the premonition that her father had died. Not long after she received a phone call telling her that her father had died of a massive stroke. Some years later she returned to Kentucky to visit her childhood home in Butcher Hollow, to the cabin that she grew up in, only to see the ghost of her father sitting on the front porch. 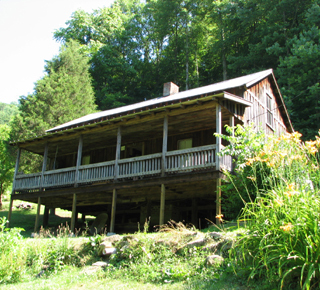 Loretta Lynn’s childhood home in Butcher Holler, Kentucky, is also haunted. When she and her husband Doolittle finally bought Hurricane Mills and moved in, it was not long before she began to have experiences that led her to believe her mansion was haunted. Doors opened and closed all on their own; Loretta would hear footsteps outside on the porch but when she checked to see who was there, not a living soul could be seen. Hurricane Mills, Loretta’s family home for many decades, remains haunted by several spirits. Loretta’s twins, Peggy and Patsy, also had uncanny encounters. When they were very young, too young to be afraid of ghosts or know that such things could not be, would tell their mom of the “people in our room” that would visit them at night. One such spirit was a woman dressed in Victorian dress with her hair “piled high on her head”–Gibson Girl style. In addition, the sounds of slaves rattling chains in the “slave pit” and the ghosts of Civil War soldiers have also been seen and heard in and around the house. While the house was dear to Loretta and her family, their experiences with the supernatural made Loretta not want to spend the night alone in the house and when her husband and children were out, she would have a friend stay with her. Over the years Loretta has had séances held in the house to determine who exactly was haunting the home. On at least one occasion, the séance has produced physical reactions, with furniture moving and levitating in plain sight. More recently, Loretta Lynn called in gamed ghost buster James Van Praagh to help her “cleanse” the house. However, when the famed “ghost whisperer” heard a voice tell him to “get out!” Van Praagh chose the better part of wisdom and quickly departed the presence of the dearly departed. Besides tours of the mansion, Hurricane Mills features a museum, gift shops and other attractions, in addition to concerts. 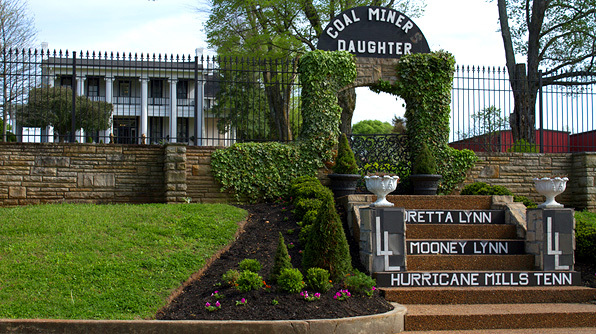 Loretta Lynn’s beautiful mansion and dude ranch remain a popular destination for traveling tourists and Country Music fans, the little community of Hurricane Mills remains a very spooky Dixie haunt. For more true tales of Tennessee Ghosts and Haunts, see: Strange Tales of the Dark and Bloody Ground and Ghosts and Haunt of Tennessee. 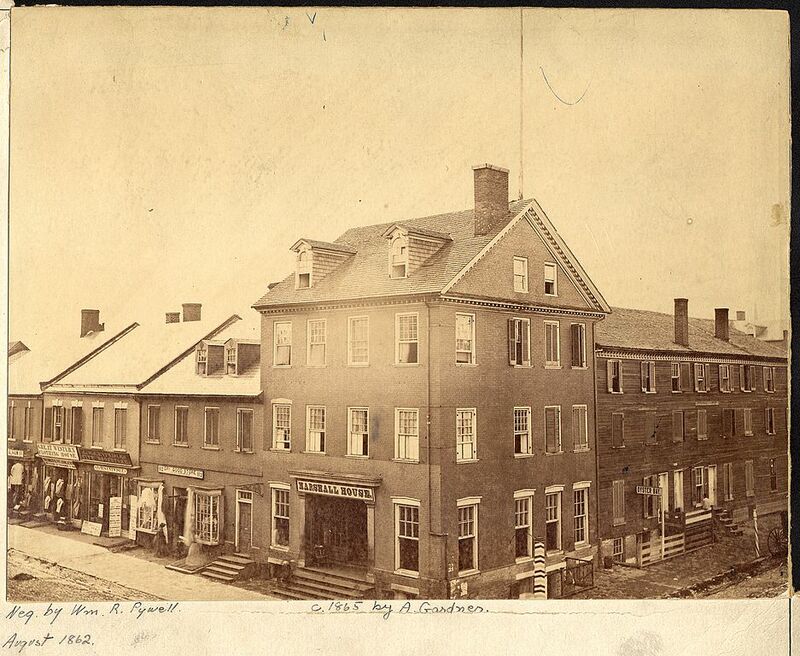 Valerius Cincinnatus Giles, was in northern Virginia when he had his uncanny encounter on Christmas Day, 1861. It was the twenty-fifth of December, 1861, the first Christmas of the War. A nineteen year old private in the Confederate army, Valerius Cincinnatus Giles, was outside on guard detail along the Potomac River. Facing him on the Maryland side were the Yankees of General Sickles’ Brigade–The Excelsior Brigade. As a picket, his duty was give the alarm of any enemy activity, lest the Yankees should decide to abandon the comfort of their warm huts and brave the bleak cold outside. Private Giles’ unit, a detachment of the 4th Texas Infantry, had just relieved another unit which had been guarding that sector. 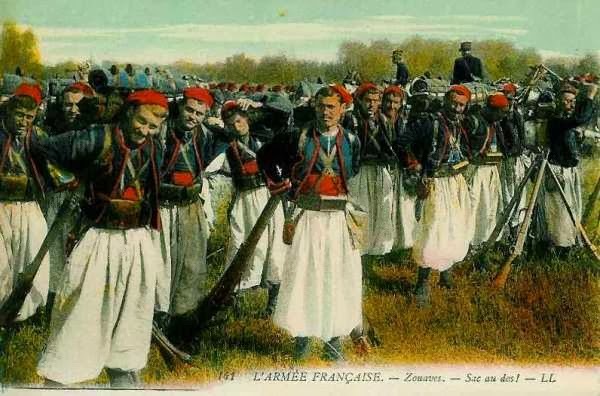 The men would rather have been back in camp, enjoying the holiday as best they could; but duty called, and someone needed to be on duty, no matter what the day. Private Giles and his two brothers had all answered the call of duty and volunteered for the Confederate army. Giles, still smartly dressed in his long grey frock coat with black waist belt and black strap over his right shoulder, and adorned with a black Hardee hat with one side turned up, looked the model of a military man. One of Giles’s brothers was with the Tenth Texas Infantry in Arkansas, while the other, brother Lew, was with Terry’s Rangers (Eighth Texas Cavalry), somewhere in Kentucky. There was little likelihood of Valerius being in any personal danger. The Yankees desired a break from war that day as much as the Rebels did. That afternoon there was a brief to-do when a Yankee steamboat came in sight. But it was soon recognized as a hospital ship and not a gunboat and was left alone to ply it trade on the opposite shore. Valerius’s thoughts started to wander, thinking about home and family that Christmas Day. It was at four p.m. that afternoon when he heard it. He remembered that he was not sleepy or drowsy and perfectly wide awake when he heard it. Knowing Lew was far away to the west in either Kentucky or Tennessee, Val thought at first that somehow it was just his homesickness playing on his imagination; that it was some kind of delusion. Yet he knew his brother’s voice and knew that the voice he had heard was his brother’s. 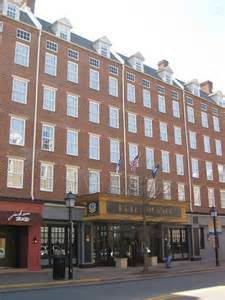 It was only later that Val learned that Lew had been wounded in Kentucky on the seventeenth of December. Seriously injured, he had been taken to Gallatin, Tennessee, to the home of a family friend, where he lingered for several days. 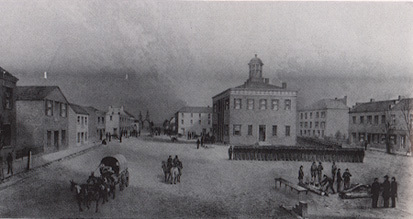 Wartime image of Gallatin, Tennessee, which changed hands several times during the War. Lew Giles died here the same day he appeared to his brother in Virginia. 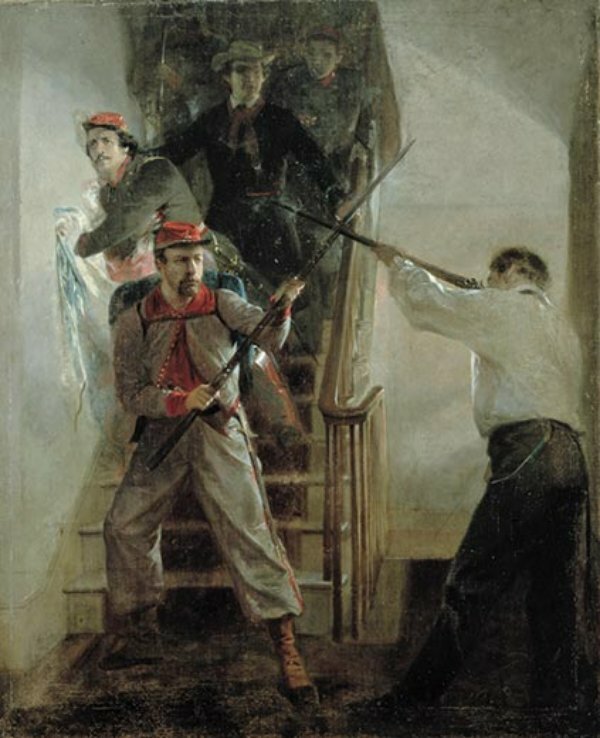 For more true Civil War ghost stories, see: Strange Tales of the Dark and Bloody Ground and Ghosts and Haunts of the Civil War, at better bookstores and available online. The Paranormal Presidency of Abraham Lincoln, documented accounts of Lincolns beliefs in the paranormal and his encounters with unexplained phenomena and uncanny experiences.